Interested in improving the water quality of your local creek? 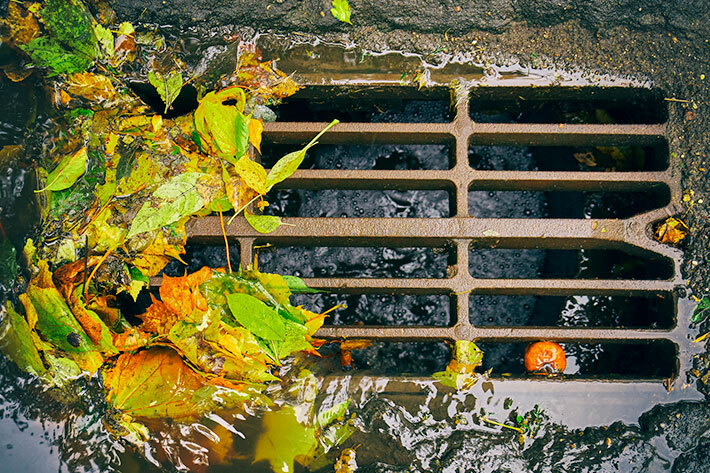 Concerned about the stormwater that leaves your property? Have you noticed that “100-year storms” are becoming more common? Storm waters don’t just flood our homes; they pick up toxic chemicals from lawns and driveways as they flow into local streams. This “runoff” pollutes the water we use to fish, drink and swim. 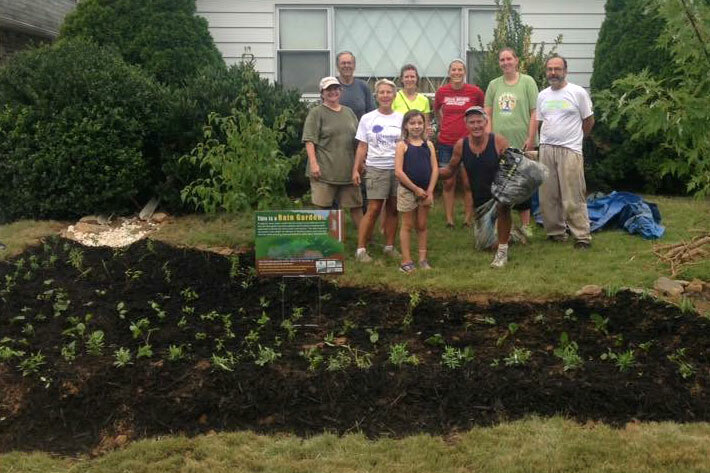 One way that homeowners can reduce flooding and pollution is by planting rain gardens. Filled with native plants and spongy soil, rain gardens let water slowly absorb into the ground while filtering out harmful substances. They are easy to maintain and can even increase your property value! 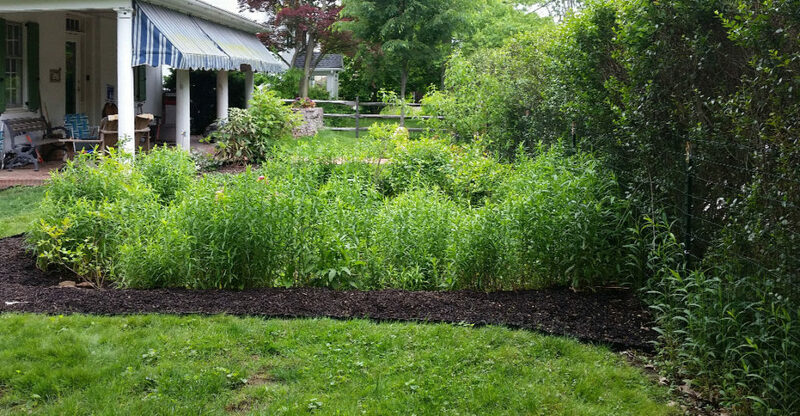 StreamSmart can help you explore rain gardens and other natural solutions to polluted runoff. Stormwater runoff is water from rain or melting snow that “runs off” across the land instead of seeping into the ground. This runoff usually flows into the nearest stream, creek, river, lake or ocean without being treated. 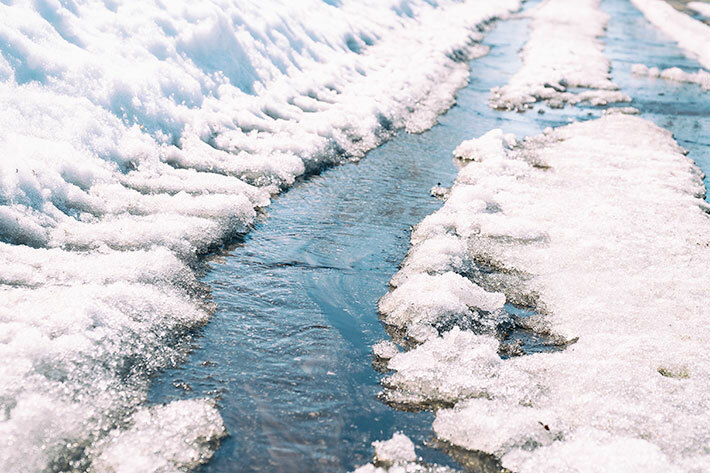 Water from rain and melting snow either seeps into the ground or “runs off” to lower areas, making its way into streams, lakes and other water bodies. On its way, this stormwater runoff can pick up and carry many substances that pollute water. Some – like pesticides, fertilizers, oil and soap – are harmful in any quantity. Others – like sediment from construction, bare soil, or agricultural land, or pet waste, grass clippings and leaves – can harm creeks, rivers and lakes in sufficient quantities. 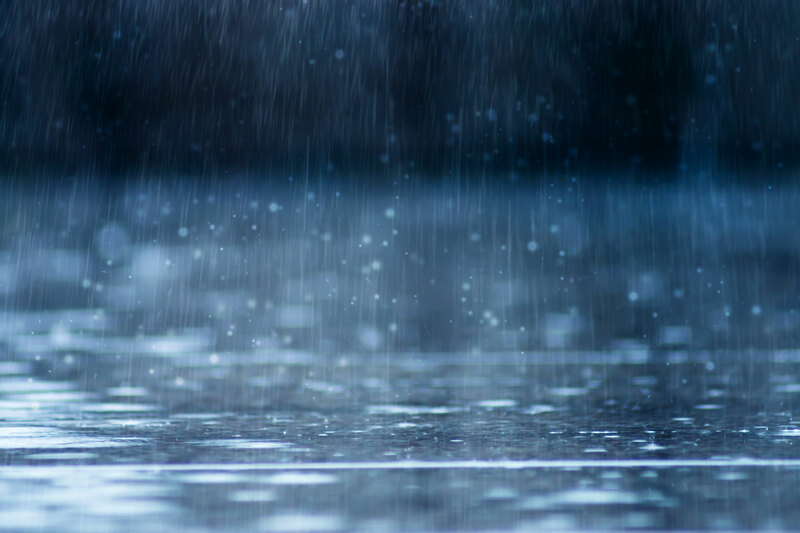 In addition to rain and snowmelt, various human activities like watering, car washing, and malfunctioning septic tanks can also put water onto the land surface. 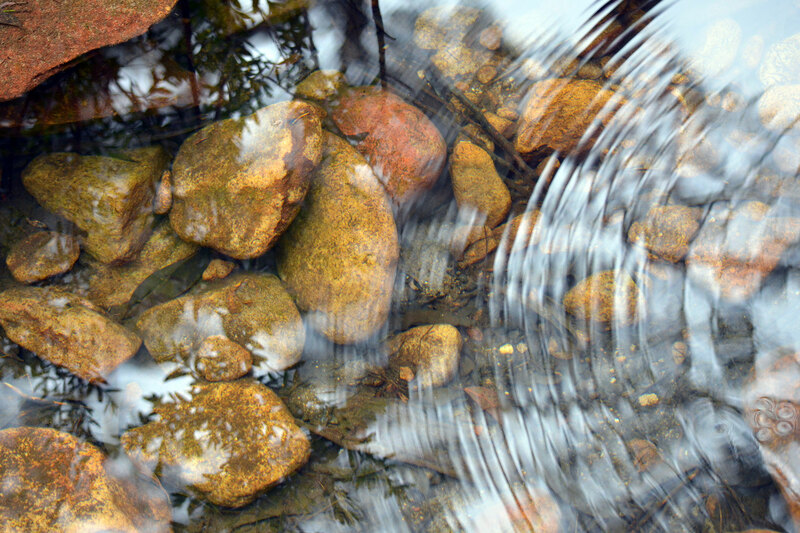 Here, it can also create runoff that carries pollutants to creeks, rivers and lakes. 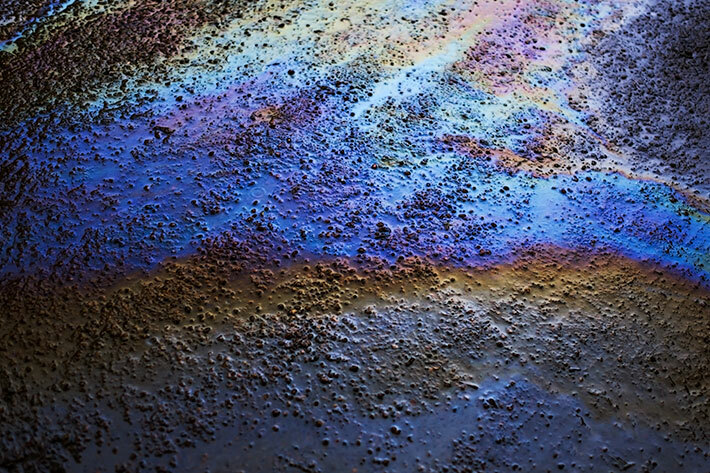 Polluted runoff generally happens anywhere people use or alter the land and is a large problem in suburban/urban areas. For example, in developed areas, none of the water that falls on hard surfaces such as roofs, driveways, parking lots or roads can seep into the ground. These impervious surfaces create large amounts of runoff that pick up pollutants. The runoff flows from gutters and storm drains to streams. This large volume of runoff that in a naturalized watershed would soak into the ground, now enters our creeks causing streambanks to erode putting large quantities of sediment into the waterway harming aquatic life and causing problems downstream. Solving the problems created by stormwater pollution will require the help of every property owner in the watershed. There are many small ways in which property owners can help stop stormwater pollution and improve the quality of our local creeks. 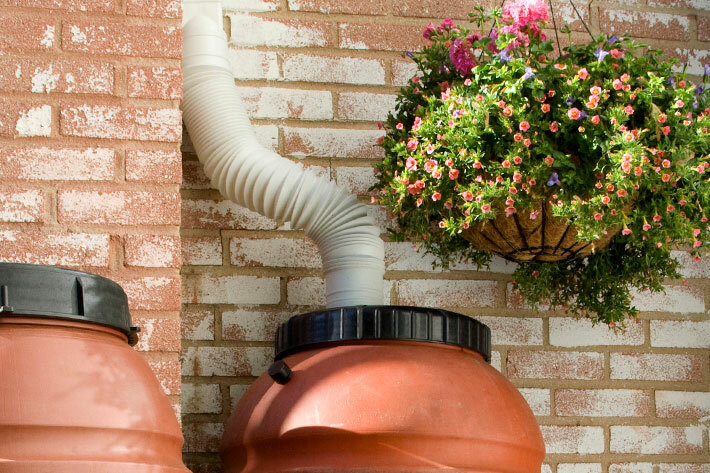 These include: Rain Barrels, Rain Gardens, Vegetation Swales, Buffers and Conservation Landscaping. Don’t Know if You are Eligible to Participate? Check out our maps to find out if your watershed is included in the Stream Smart House Calls Program. I have finally had time to carefully read the report from Trinity's Stormwater Assessment. Thank you for this valuable summary! I plan to share it with various people here at church and to explore all the links myself. I fully endorse this program! 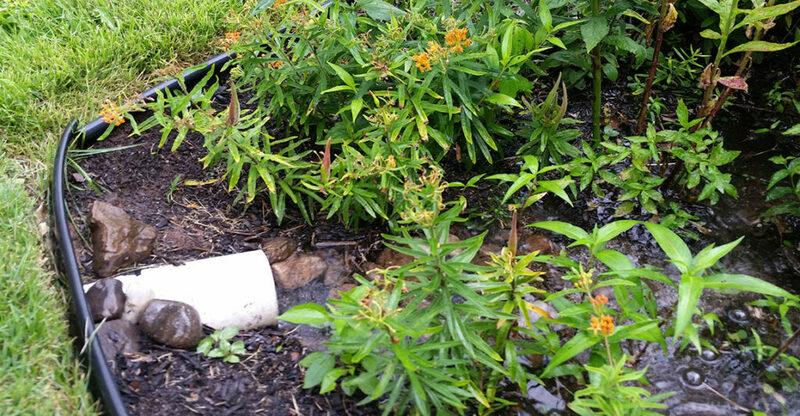 The Stream Smart Stormwater House Call and the Audit Report have been extremely helpful in helping me understand the impacts of storm water and simple actions that I could take that not only improve managing stormwater but also add beauty to my property and provide beneficial habitat for wildlife. I hope all is well with you. I am doing well. I have removed several non-natives from my property and replaced with natives (many of which were provided by your grant). Notably, I removed 2 Japanese barberry bushes (one was actually just over my property line and in my neighbor's yard) and a burning bush. Glad to have them gone! I just put my rain barrel inside the garage for the winter, so I will have to wait until spring to send you a picture. We really liked having StreamSmart out to our house and rely on the expertise that was provided. 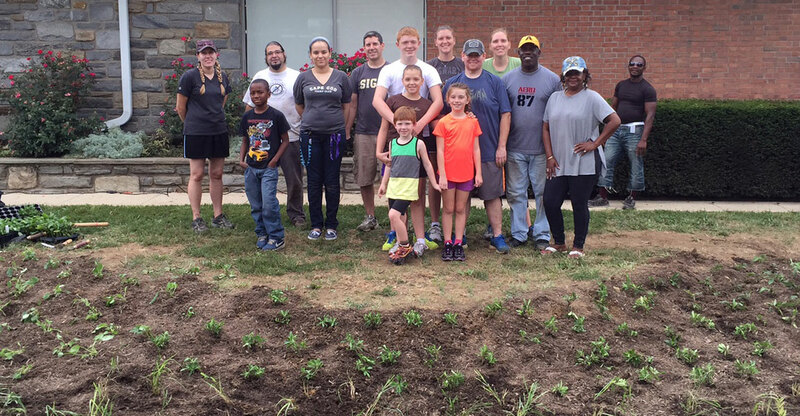 We support your programs and are grateful for the free native plants and the tips you send. Thank you for the report and audit! I was very excited to participate in the StreamSmart Stormwater House Call program as a new homeowner in Ardmore. I learned so much from the audit of my property and subsequent report about how to prevent runoff and provide water sustainably for my gardens. I also greatly appreciated the free rain barrel and native plants, which are thriving in my new garden! 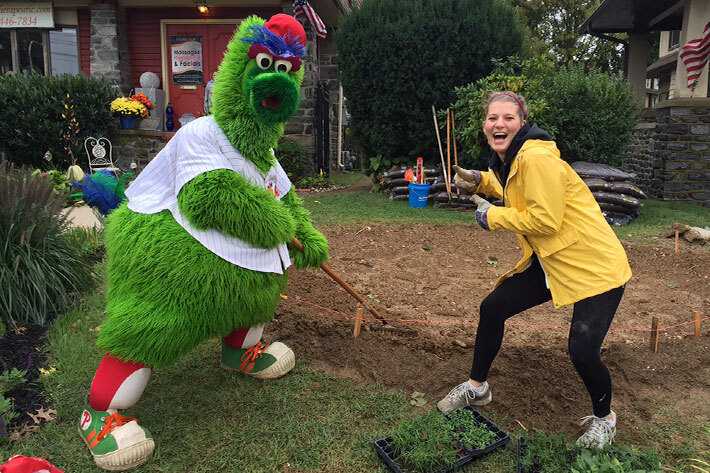 Are you interested in building a rain garden, installing a rain barrel or incorporating conservation, landscaping, planting native plants and trees, on your property?